Hi! David! Looks like you are the picture of health now! 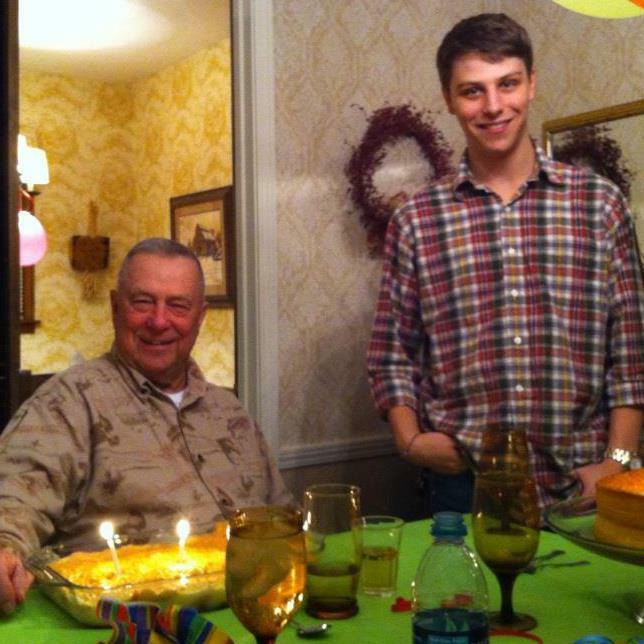 So very thankful to see how well you look..and the very handsome grandson next to you is just that!! My two grandsons are handsome..and my granddaughter is a beautiful girl! We have so much to be thankful for, don’t we? I’m sure this birthday was the best one of all for you, JoAnn and the whole family! Keep up the great work! The next time I’m out that way.. all of us need to get together.